HiViz LED Lighting is a specialty manufacturer of Forward Facing LED Scene and work lighting products. HiViz manufacturers in two capacities; components and fixtures for OEM private-label projects, as well as offers products under their house brand known to the industry as FIRETECH. 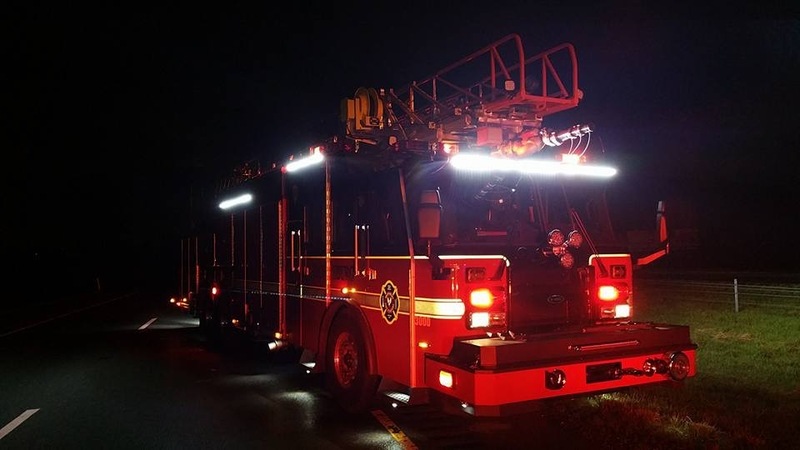 HiViz LED Lighting is the exclusive worldwide fire/rescue market partner of Vision X Global Lighting and acts as an extension of that business in to the fire and emergency services industry. The FireTech Brow Light is revolutionizing the fire apparatus lighting industry. Offered in lengths of 46, 65, and 72\” long, with or without integrated DOT marker lights, the FireTech Brow light features more light for the same cost with the industry only LIFETIME Warranty. Check out www.hivizleds.com for more info!